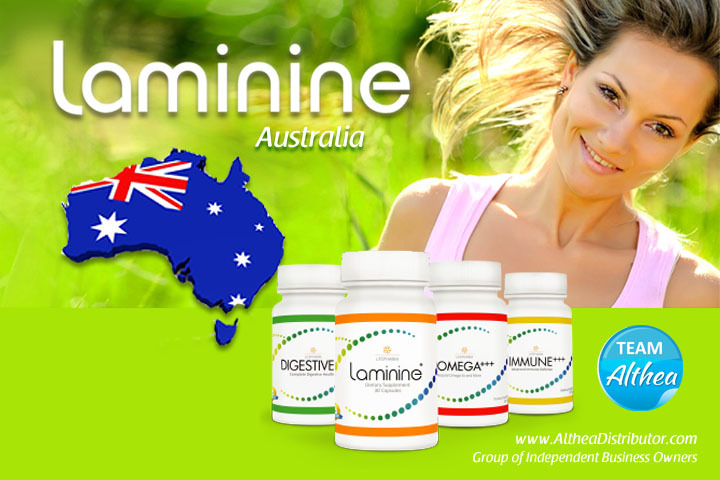 Laminine in Australia is ready to receive direct delivery orders. For first time customers, you need to buy our Activation Package (“JOIN NOW” option, choose 3 bottles, auto-signup). 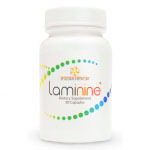 You will be given an ID or IBO number and for your next order, login to your account and you can buy Laminine products at wholesale price, no minimum order. As a member, you can buy special packages and get discount in form of rebate. First-time customers can buy online by choosing JOIN NOW option. Minimum order in Australia are 3 bottles (Activation Pack). You will be given an ID or IBO number. For your next order, you can login to your own account and order retail (no minimum order).